The only things that the word apartment brings to mind are blaring horns, traffic chaos, and small floor space. 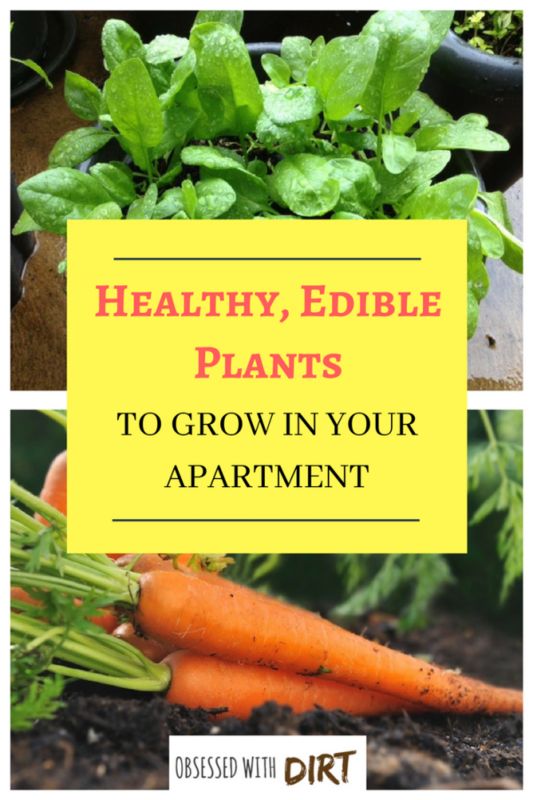 Who can have vegetables and fruits grow in an apartment, right? Wrong! Honestly, if you have a will there will always be a way. 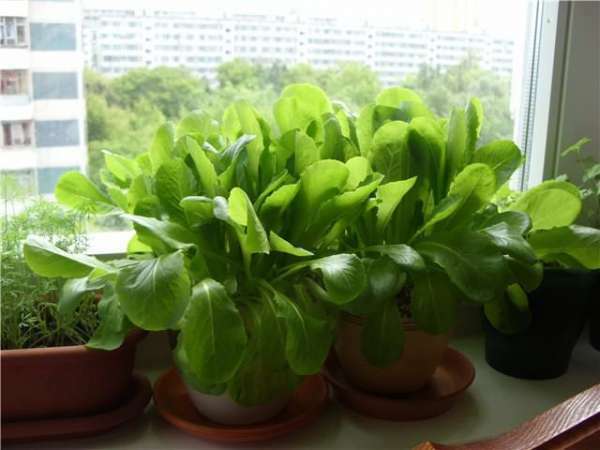 Apartments have relatively limited space so growing too many vegetables and fruits may not be the option. But that does not mean that you cannot grow at least some of them. So, what’s the best way to get a wholesome nutritional meal? 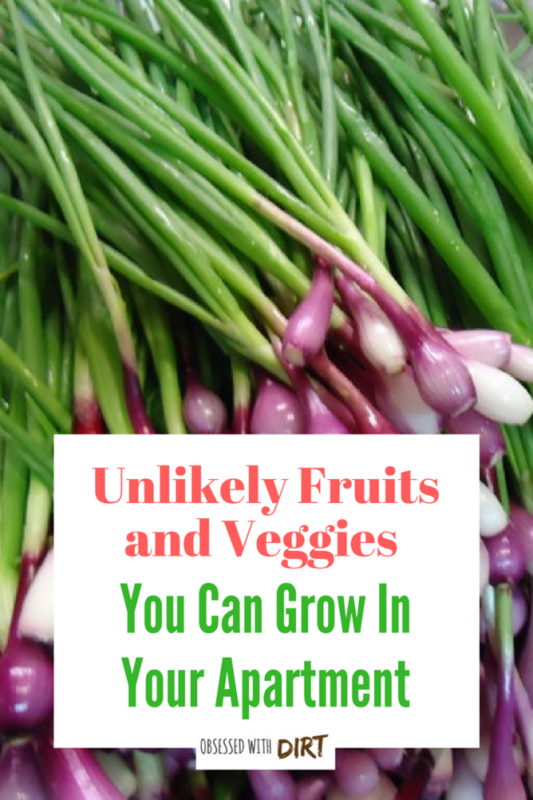 Try growing vegetables on your own! You can grow at least a few staples to achieve your meal goals. 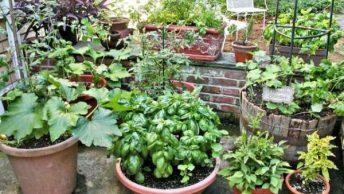 Here is a list of some vegetables and fruits that you can easily grow in your apartment balcony. Tomatoes and containers are in a perfect relationship. You can add a cage or even bamboo sticks to support the plant. Tomatoes are rich in antioxidants and have anti-inflammatory properties. For one plant you would need one six inches deep pot. Fill your pot with starter soil mix. Now plant the seeds about ¼ inches deep. Water your plant regularly, taking care that the soil remains moist but not soggy. Keep it in a warm area and make sure that the plant gets approximately 12 hours of sun. 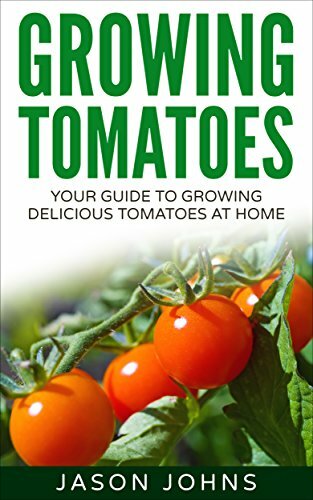 Remember that tomatoes grown in pots do not become as big as farm-grown tomatoes but they still taste the same. 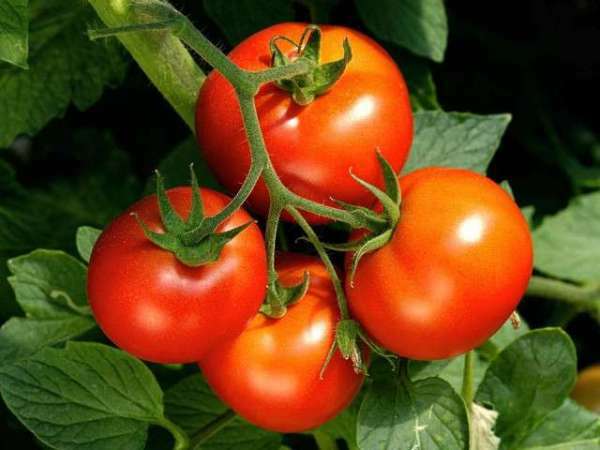 When tomatoes are red and firm with a slight ‘give’ to the touch, you can pluck them. 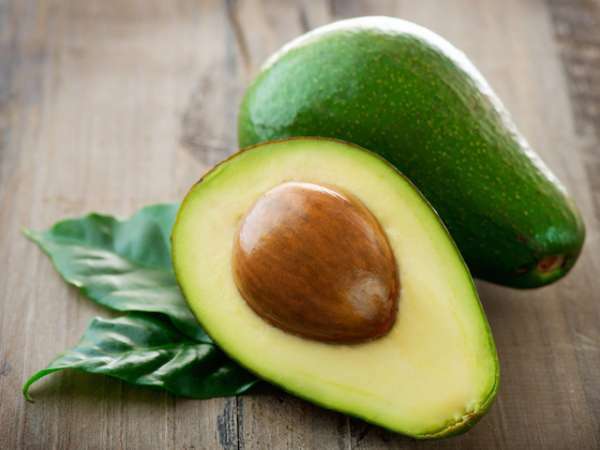 The avocado is actually one of the easiest plants to grow in your apartment. First, you get an avocado, and then you eat it. Keep the pit though. Rinse the pit properly and stick a couple of toothpicks in it. Using the toothpicks, suspend it over a container of water with the pointed side up. In a few weeks, the plant will be ready for transport into a pot. Another way is buying a dwarf avocado plant. Transfer the baby plant to a container with good drainage and potting mix. Keep the plant watered, although make sure that you do not drown the soil in water, and place the pot in sunlight. As everyone knows, almost all herbs are used in cooking especially if you want to really bring the flavor to the dish. What most people don’t know is that herbs are really easy to grow and require very little space. Just plant some seeds in a pot and leave it on your windowsill so that they get the proper sun exposure. Just water regularly but use small amounts of water. 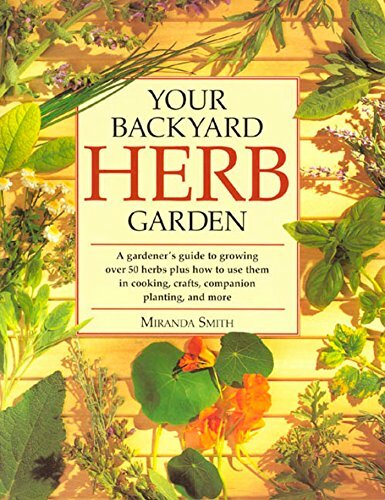 Your Backyard Herb Garden by Miranda Smith is a book that will teach you everything you need to know about growing your favorite herbs using safe, natural, all-organic methods! As most gardeners can attest, lemons provide your home/backyard with a nice fragrance and are also appealing to the eyes. They can be a great addition to any home, especially a small apartment. Plus, lemons don’t really require too much efforts, just some sunlight, and water. Make sure that the plant gets a minimum of 8 hours of sunlight but 12 hours is the perfect amount of time. 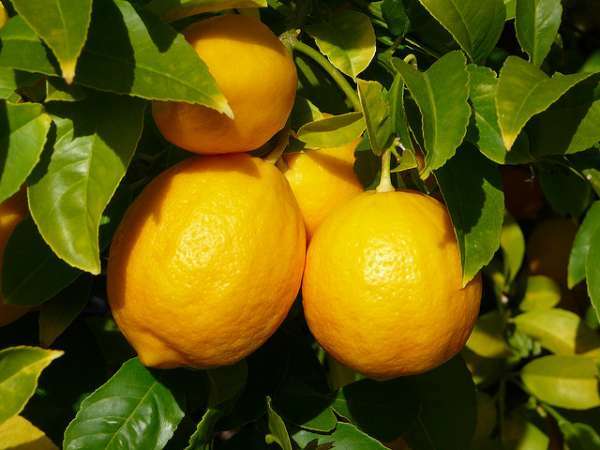 Also, ensure that water covers the whole plant, as lemon plants need to be kept in a moist environment. 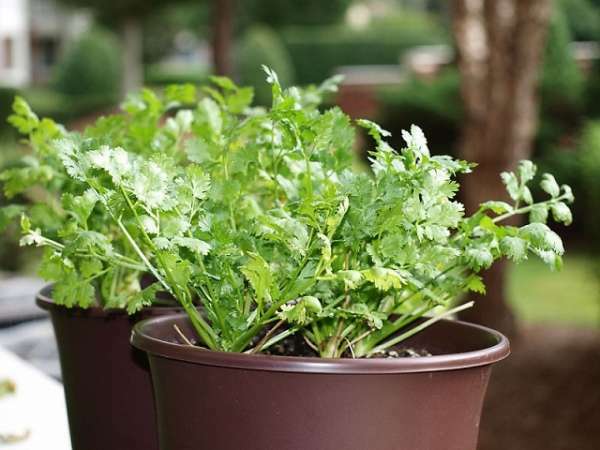 Plant the kale seed in the middle of the pot, about ½ inches deep and water daily. 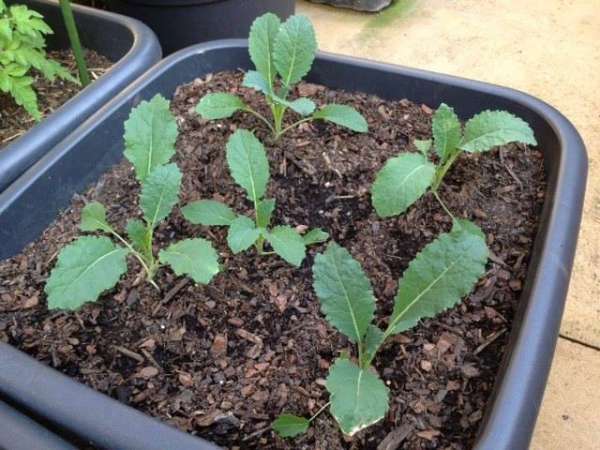 A small tip for you, make sure that the kale is partially shaded when summer arrives so that the leaves don’t get burned. 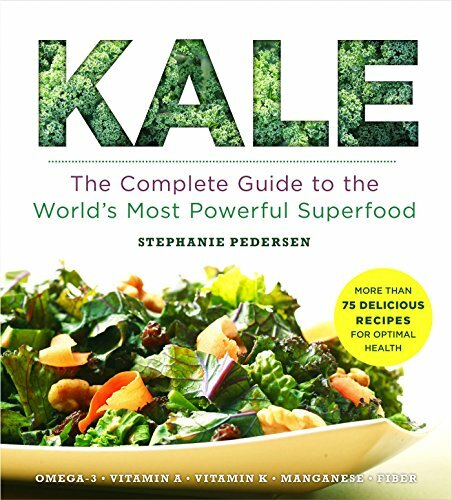 To find out how to start your own kale garden and turn over a new leaf for a healthier life, check out Kale: The Complete Guide to the World’s Most Powerful Superfood by Stephanie Pedersen. 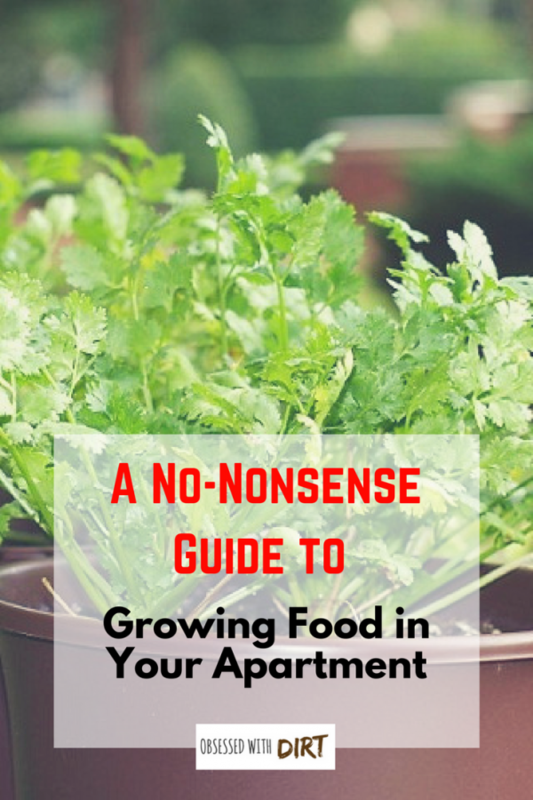 Most people don’t expect ginger to be a vegetable that can grow in a small apartment but in reality, it is very easy to care for and is not a stickler for personal space. 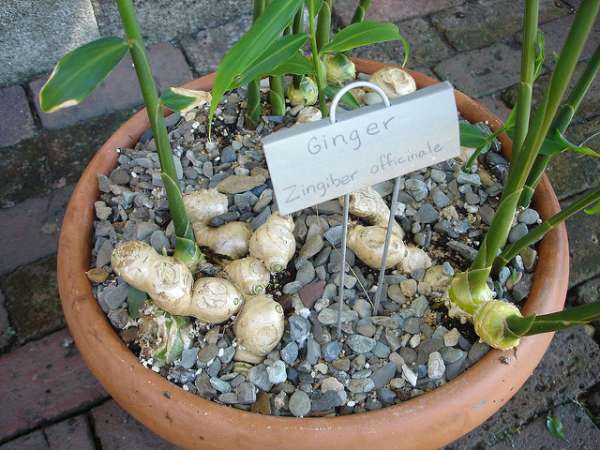 If you’re looking to plant a ginger in your apartment, just get a ginger root, break it into small pieces and plant it between 1 to 2 inches deep into a container. Use proper soil and don’t forget to keep the soil damp. Place the container in a warm place near to an indirect light source. It takes a few months to get ready but you get a better harvest if you wait longer. 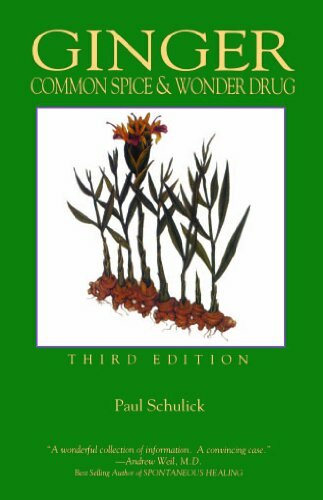 To know more about the extraordinary personal and social benefit of ginger, check out Ginger: Common Spice & Wonder Drug by Paul Schlick. 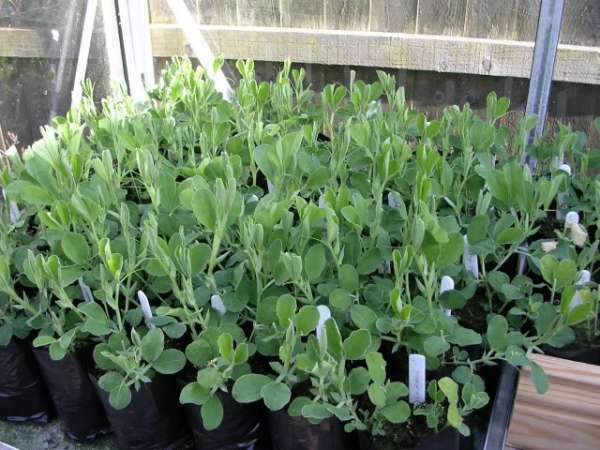 Sweet peas don’t require much work to grow and it takes a small amount of time before they are ready for harvest. Pick a large container with good drainage and fill it up with good, fertilized soil or fertilize it later, whichever one you prefer. Though make sure not to use too much fertilizer as too much nitrogen will destroy the peas. Plant the seeds at a distance of 1 or 2 inches and make sure that the soil is moist but NOT wet. Place the container in a shaded area until the seeds germinate, and then move it to a sunny place. Since peas tend to grow vertically, it’s best to provide them with some support such as a trellis. 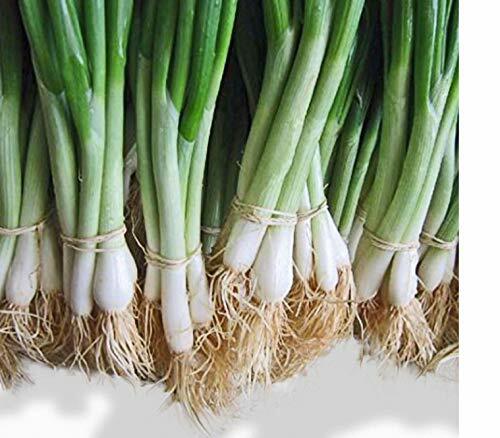 Scallions are a reusable plant which means that you don’t have to keep planting seeds if you need some more scallions. Just take the green part and leave the white bulbs in a small cup of water which re-grows in a couple of days. Easy, fast and space efficient! 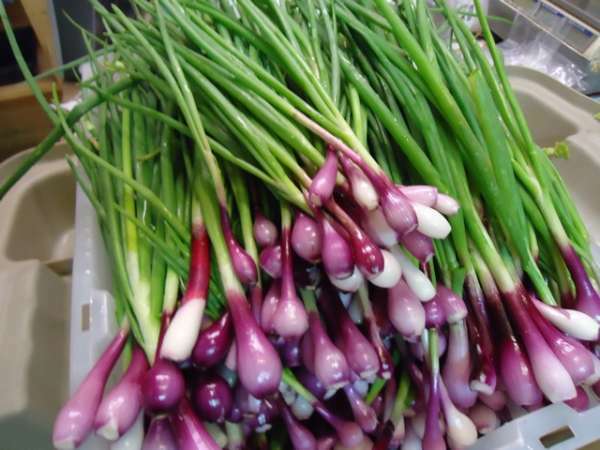 Scallion is the perfect vegetable to have in your apartment. For starters, try He Shi Ko Bunching Scallions Organic 200 Seeds now! 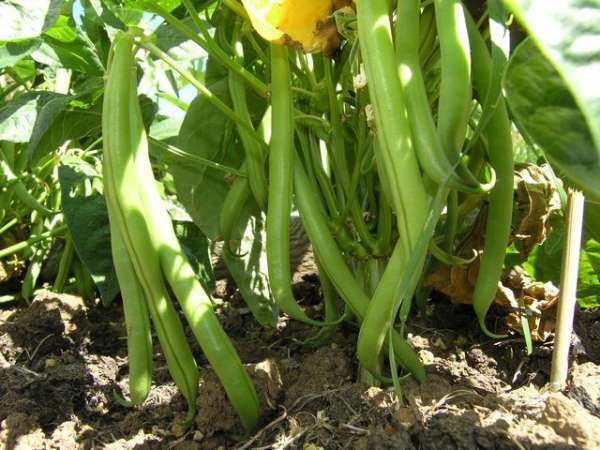 Green beans don’t need much space, horizontally but they do require some support vertically to grow properly. Get a container that is at least 8 inches deep and expose it to at least 8 hours of sunlight every day. 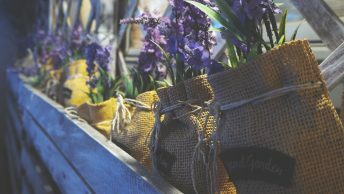 It’s best to plant them in spring so that they can ripen when summer arrives and make sure that the soil does not get too dry. Use some form of vertical support such as a trellis or a long stick and wind the vines around the support. Harvest 2 to 3 times a week, the regular harvest will provide you with more pods until winter comes. Get a dwarf mandarin orange tree for your apartment. The addition of color and leaves would definitely give the apartment some natural beauty. But even dwarf orange plants require some space so it’s best to get a big pot to put it in. Water the soil thoroughly but be sure to let the soil dry a little between each watering. 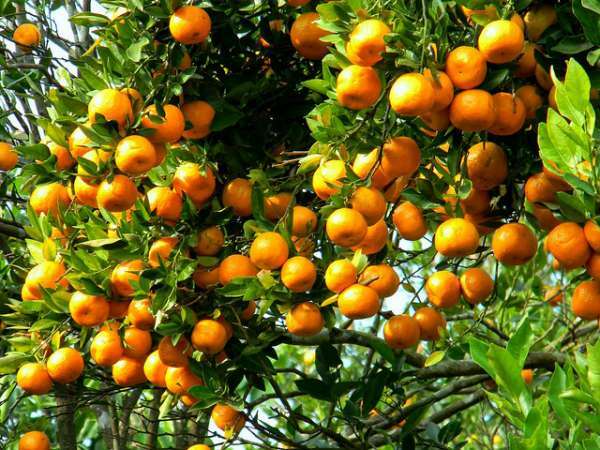 You can pick the oranges when their color reaches its peak ‘orange-ness’ as that is when the flavor is best. Nature’s eyesight enhancer can be grown in a small apartment without any fuss. All you need are some 8 inches deep and wide boxes with holes so that there is proper drainage. Fill the container with a humus-rich potting mix. 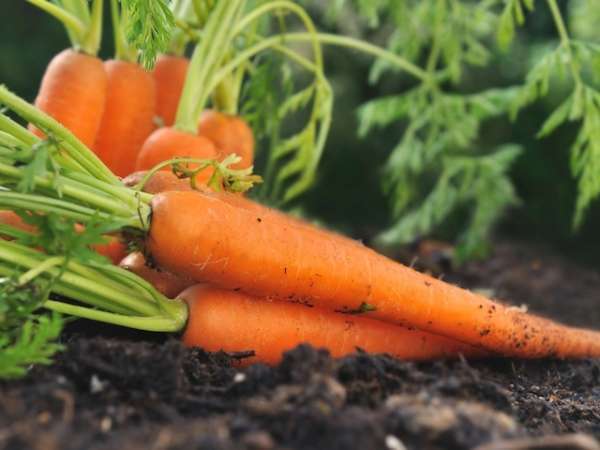 Make sure the box is deep enough so that the growth of carrots is not impeded in any way. Once harvested, they go perfectly with so many dishes and the best part is that you only need to walk a couple of feet to get them. 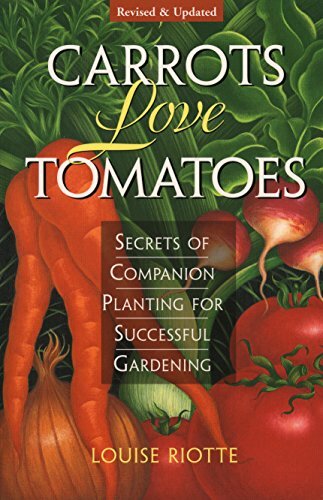 Carrots Love Tomatoes by Louise Riotte is a great book with plenty of insightful advice and suggestions for planting schemes. If you’re looking for the right container for your carrots, this article will be very helpful. 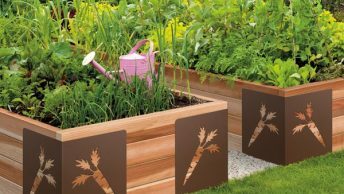 Check out our Crafty Container Vegetable Gardening Design, Ideas, and Tips. 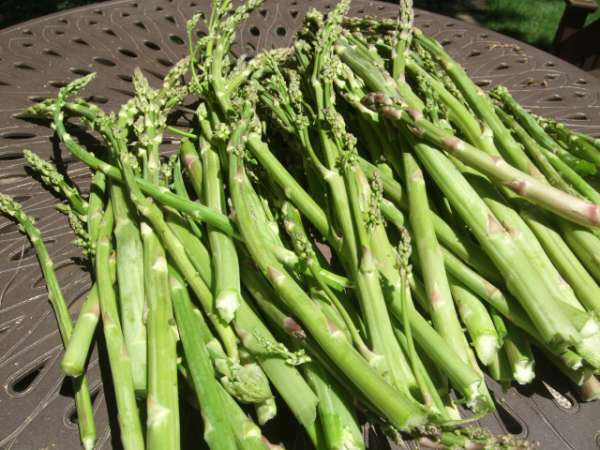 The biggest problem to growing asparagus is that it needs years to grow which means that people who rent their apartments don’t really have the time to grow them but, put it in a container and voila, you have your very own portable asparagus plant. You will need an approximately 18-inch deep container and plant the crown about 6 inches deep. Make sure that the container has proper drainage. Keep the soil moist but not wet. Even though we only use the shoots of the asparagus, let some grow into proper plants so that they can gather their needed energy and when their ferns die in the winter, cut them off. 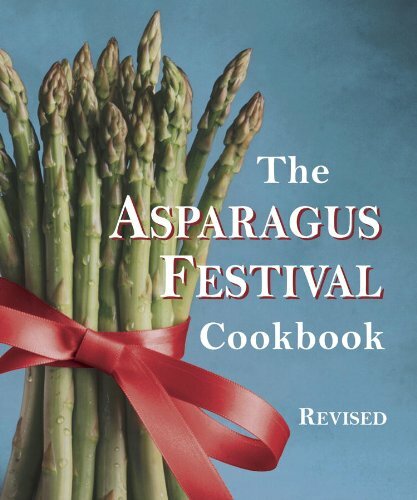 The Asparagus Festival Cookbook by Jan Moore contains prize-winning recipes inspired by the Asparagus Festival in Stockton, California. Check it out! No more running to the supermarket or the farmer’s market to get some spinach. Now get some from your own apartment. Get some seeds from the store and a seeding tray. Plant the seeds according to the directions stated on the packets. Place the plant in a warm place so that it can germinate properly, keep the soil moist but not waterlogged. After germination, make sure that it gets plenty of sunlight. Make some delicious sauces with your own apartment grown garlic. 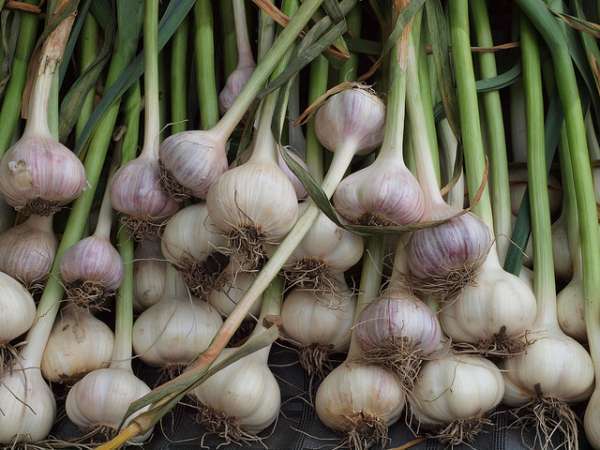 If you wish to plant some garlic in your small home just get a small container or pot and a garlic clove. As with most pot grown plants, your container should have proper drainage. Take the individual garlic from the cloves and plant separately, but try to keep the skin on. When planting, put the pointed side up. Keep the soil moist and after a few weeks, you will see the results. When the shoots grow a couple of inches tall, cut them but leave some near the soil so that they can continue to grow and you still get to keep some space free. Do you ever randomly crave some strawberries? Now you can have them anytime you want. 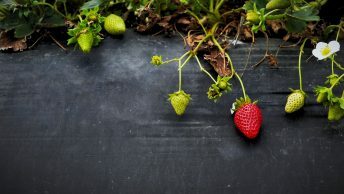 Since strawberries have shallow roots, it doesn’t matter very much what your container is like. Just keep them watered properly and make sure that they receive a minimum of 6 hours of sunlight, daily. 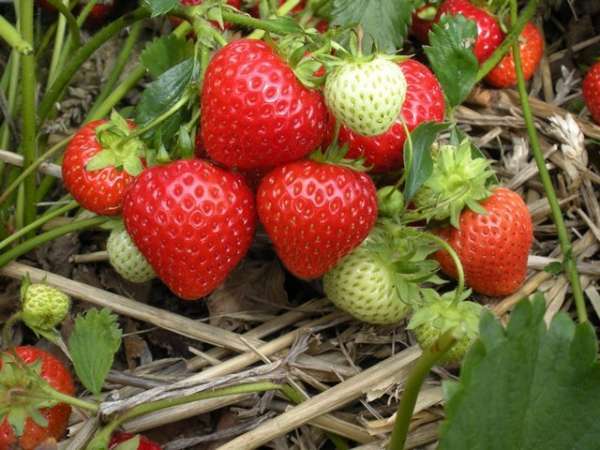 When six weeks have passed, remove the blossoms and after this keep fertilizing your strawberry after every 10 days. If you don’t have the ground space then you should try a hanging pot which is basically the same only the plant is hanging from the ceiling or wall. It’s much more fun and decorative that way. Even though Rhubarb in a container would not do as good as rhubarb in a natural garden, but you can still grow it in a pot. 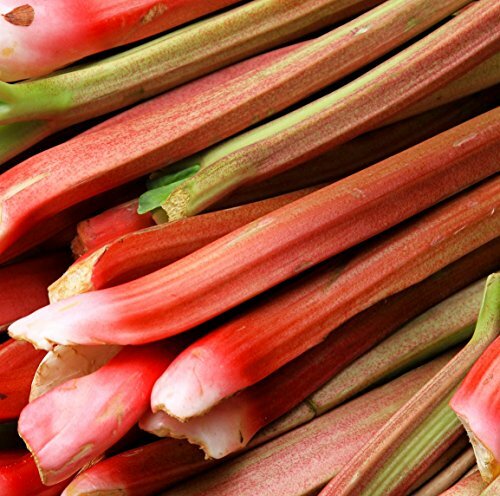 The roots of rhubarb run deep, so if you’re thinking of using a container, make sure that it is at least 12 inches deep as well as wide so that the roots can grow in all directions without hindrance. Place the rhubarb crown at about 2 inches beneath the soil. Make sure that the minimum amount of sunlight the rhubarb receives is 6 hours. When the roots are fully developed and have filled the container, you can cut away the excess and replant them so that you can have more. Newly planted rhubarb needs at least a year before they are ready for harvest. 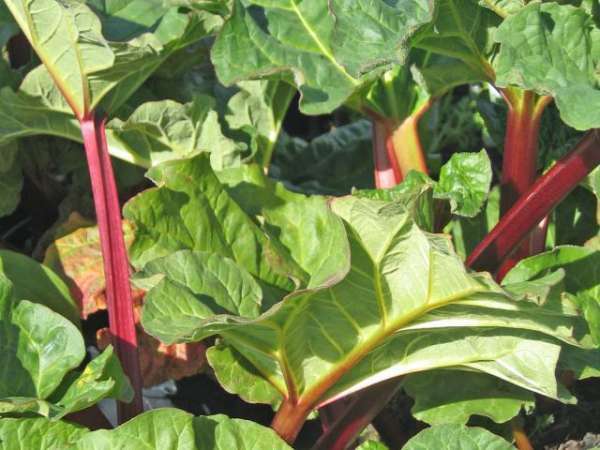 Check out this easy to grow, sweet, and heavy producer Earthcare Seeds Rhubarb Victoria 100 Seeds! Think about it: eating some cold and fresh watermelon on a hot sunny day, sitting on a long chair, just enjoying the day. Now you can have your own watermelons whenever you want them. Get a 5-gallon bucket and ensure that it has a proper drainage system. 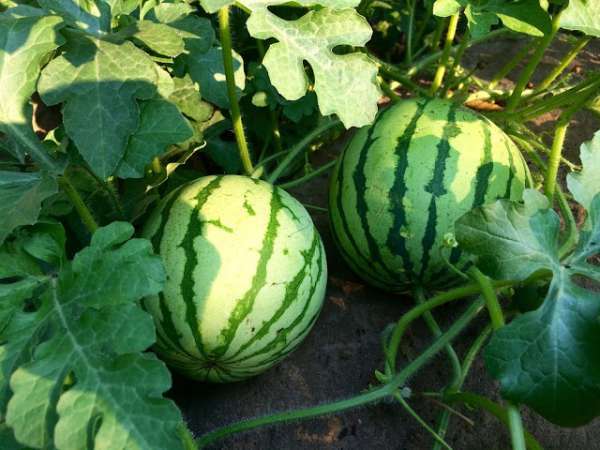 Fertilize the soil properly and don’t plant in winter since the cold is bad news for watermelons. You can use some vertical support to make sure it grows properly. To find the time of harvesting, check the seed packet of your particular type of watermelon. 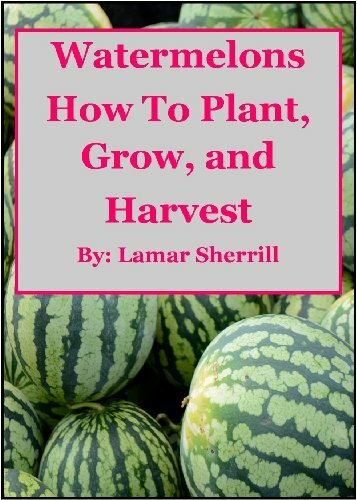 A book that will introduce you to popular varieties of watermelons to grow with success is Watermelons How to Plant, Grow, and Harvest for the Backyard Gardener by Lamar Sherrill. 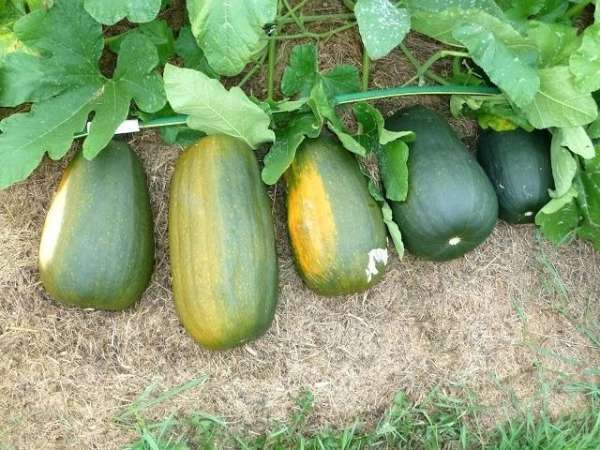 When thinking of squash, saving space is the last thing on people’s minds seeing as squash is a large fruit and has large leaves that take up a lot of space but they are wrong. Well, they are mostly right but butterbush squash is different. 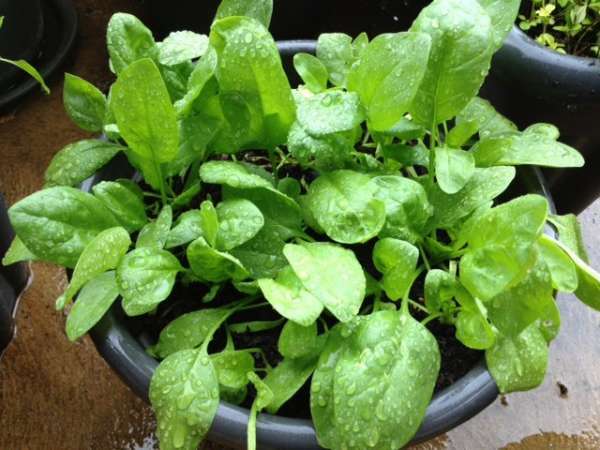 They can easily be planted in large containers such as a 5-gallon bucket. Make sure that the container has proper drainage. 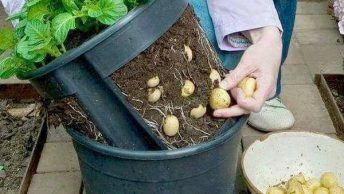 Plant the seeds in a smaller container and then transplant them to the larger container when they reach the appropriate size. Make sure that the soil is of high quality and properly fertilized. Give the plant about an inch of water per week. 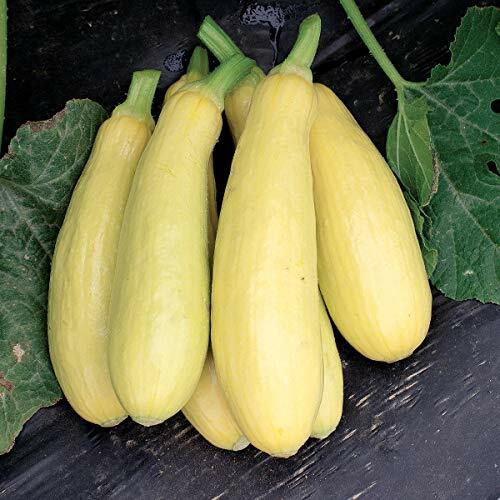 An excellent and productive squash seed you can try is David’s Garden Seeds Squash at an affordable price! In this time and age, we are becoming increasingly disconnected from our food. The whole farm-to-table concept is like an impossibility for the younger generation. 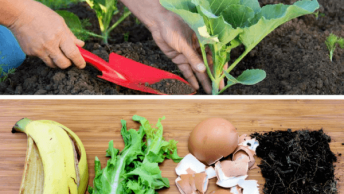 Nutrient degradation starts fairly quick once the vegetables and fruits are harvested. Don’t shy away from putting in a little effort. After all healthy food is the wholesome food! 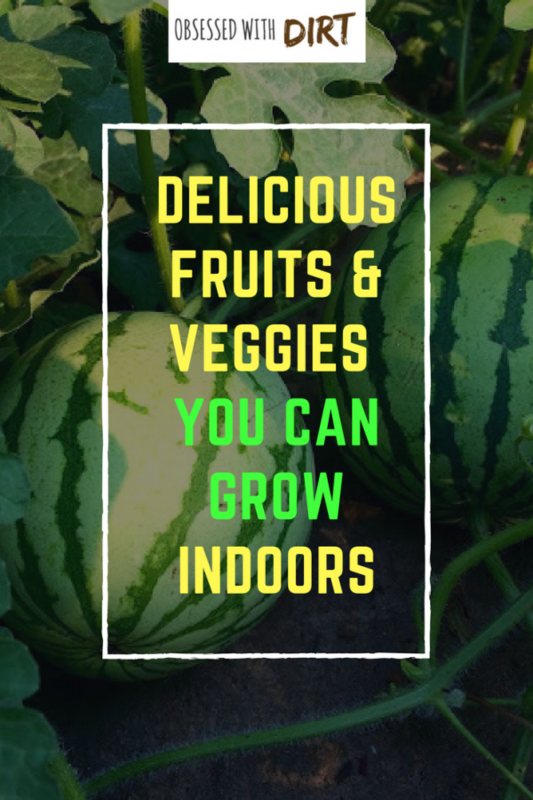 P.S – If you want to know more about vegetables that you can grow in small spaces, check out this awesome and helpful article, 17 High Yield Vegetables to Grow in Small Space Gardens.